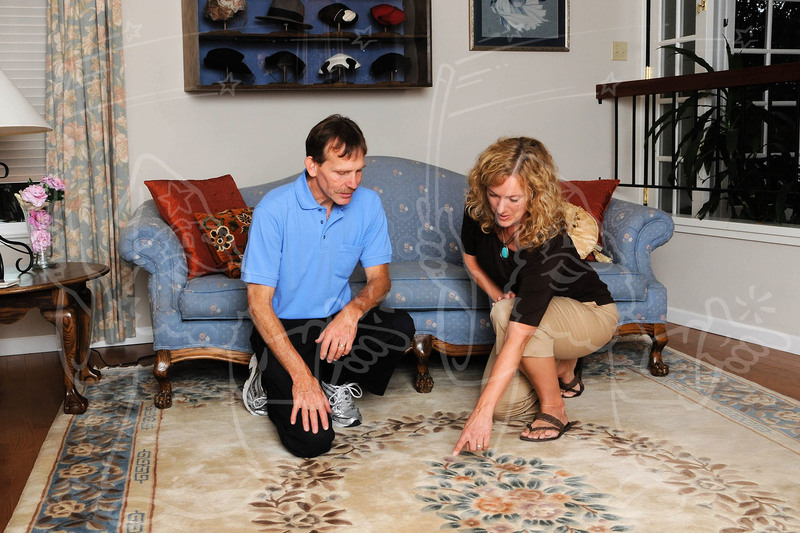 These photos are intended to demonstrate that you listen to the customer’s concerns and care about their needs. The examples show various types of interactions. It is intentional that the cleaner is on one knee. The room should convey the image of your target customer.